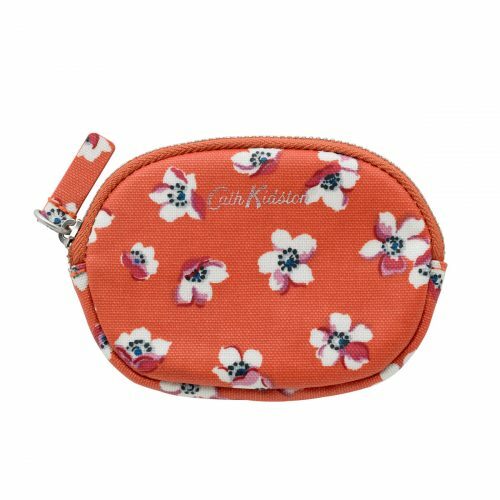 Although Cath Kidson can be purchased in Singapore, shopping the brand on its official UK website is much cheaper! And currently, they are offering up to 40% off! 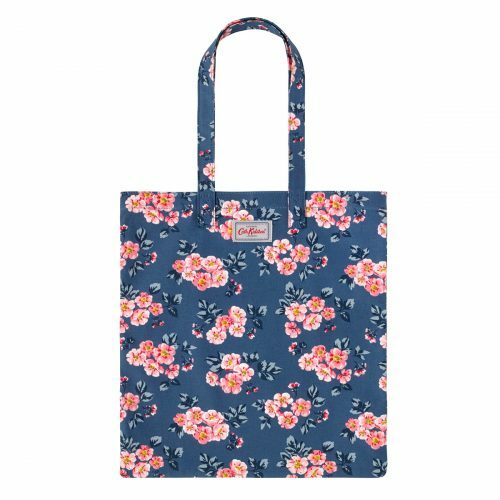 Get this Notebag for only £10 (about S$17.50)! Or these tote bags are only £5 (about S$8.70)!